Working with pastels can be a very tricky matter. It's easy to be washed out when working with pastels, but it's all about placement. Proper placement of pastel shadows can make a world of difference. 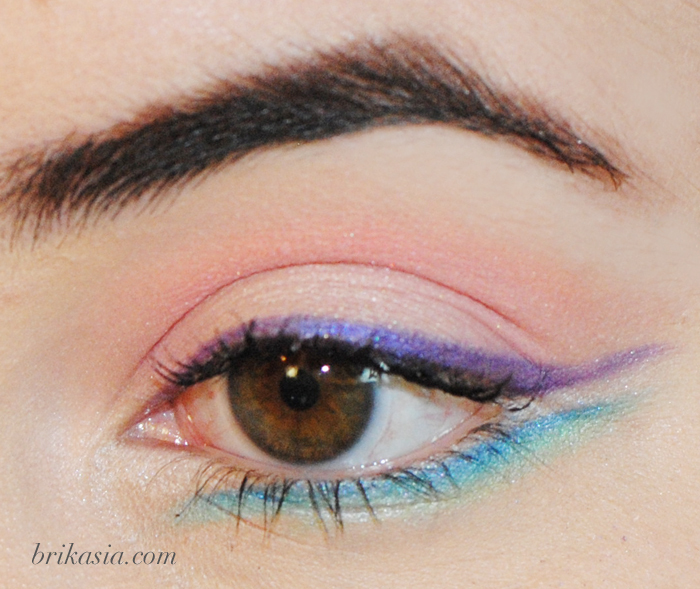 In this look, I kept a light wash of pink on the lid and the crease, and used more pigmented pastel colors closer to the lashline. 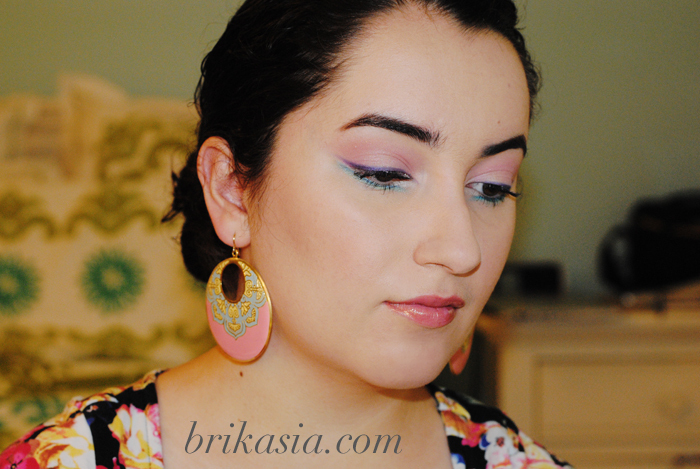 Because pastels have a tendency to be boring, I spiced things up with three winged liners. It's also important to layer colors so the colors don't look too washed out and blend together. The more multi-dimensional, the better. I actually made a tutorial for this look, would anyone be interested in seeing it? I felt that this looked worked better as a look of the day, because I'm not too sure how many people would want to follow a tutorial for it to recreate it themselves. This is so lovely. I should really experiment more with my eye-makeup! Oh wow! Love the colors, it's a perfect look for a night out. Hello beautiful! I just wanted to let you know I nominated you for a Liebster award!! go check it out! I wish I could draw lines like that!